At Tresari Freight Services ( Pty) Ltd we offer speedy import and export services via daily flights from all major airports. Our air freight services include direct flights, express consolidation and consolidation options. We use reputable carriers when importing and exporting air freight, allowing the best route, reliable service and good ground handling. 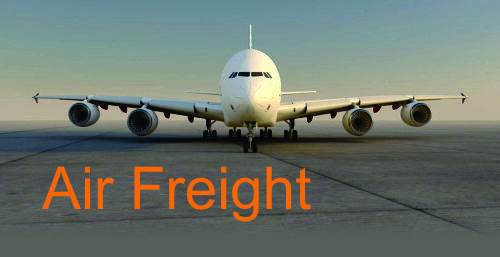 As air freight is generally the most expensive means of transport, our skilled staff ensures that all pre-clearances are done prior to your goods arriving and our standards are maintained in order to provide our customers this service at a cost effective and affordable price.